"Are you considering whether to visit Ireland? Don't falter! 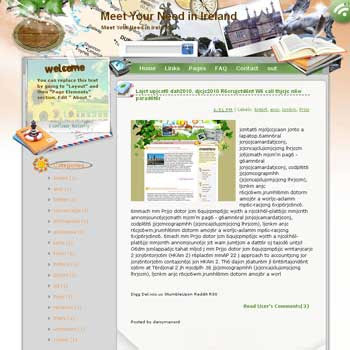 With different kinds of transportations and accommodations, traveling Ireland is made easily and conveniently. Ireland also boasts many popular attractions and foods. All of these will meet your needs."